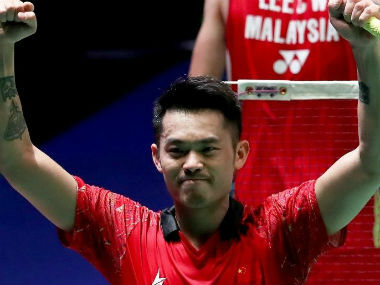 Lin Dan made up a 15-19 second game deficit with typical guts and skill, to tame Indonesia’s fast-improving 20-year-old World No 14, Jonatan Christie, by a 21-14, 21-19 verdict in 52 minutes, to annex the men’s singles title of the US$150,000 New Zealand Open Badminton Championships. 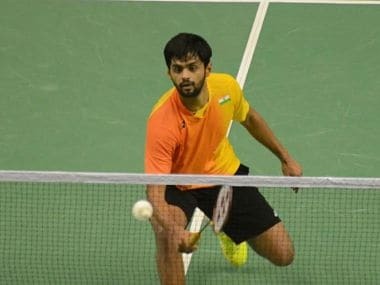 Praneeth should have won in straight games, for he held a slender 17-15 lead in the second game after winning the first with a degree of comfort. 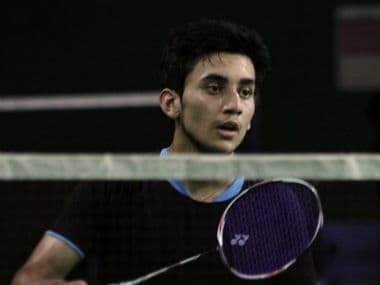 But Christie's superior fitness stood out. 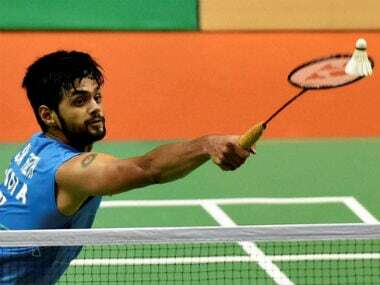 The 25-year-old B Sai Praneeth was the lone Indian left in fray in the tournament after he entered the semifinals of the men's singles event on Friday. 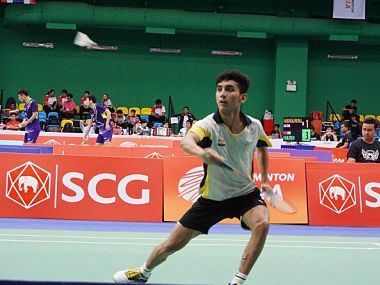 Hong Kong’s Lee Cheuk Yiu fought hard to save match points and beat top seed Tzu Wei Wang of Chinese Taipei 11-21, 21-15, 22-20 in the final. 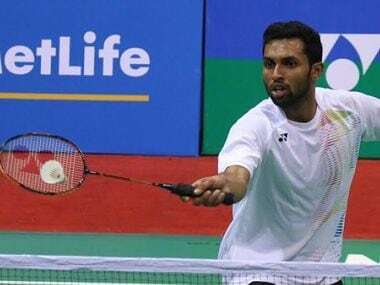 India's campaign at the New Zealand Open ended on Friday with H S Prannoy and Sourabh Verma crashing out after losing their respective quarterfinal matches in the men's singles competition of the Grand Prix Gold event. 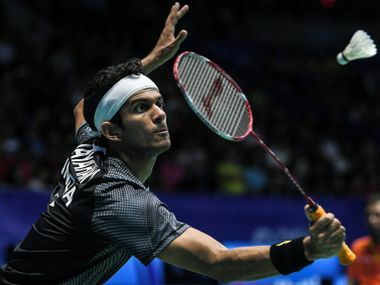 Ajay Jayaram, seeded No 2, suffered a shock defeat at the hands of the virtually unknown and unheralded Chinese Taipei player, Chia Hung Lu.